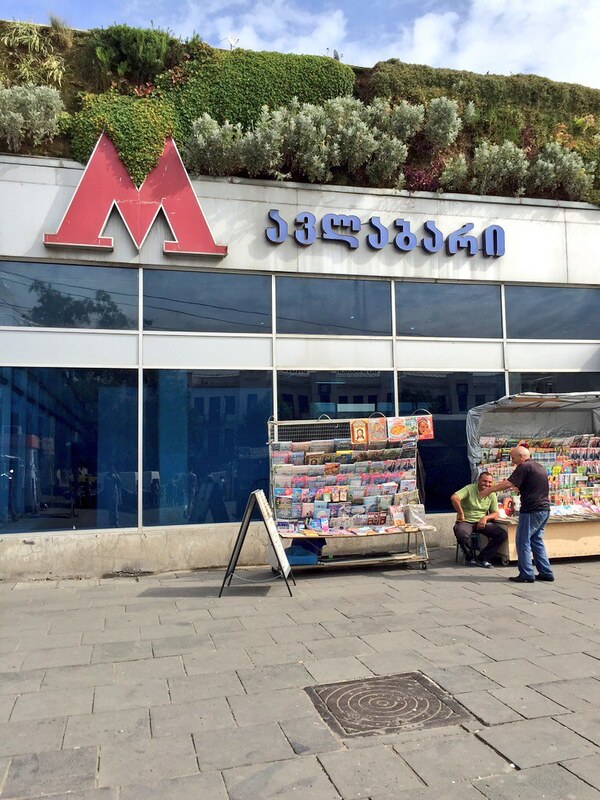 Tbilisi straddles the Mtkvari River and basically runs (for the purposes of most visitors) from the northwest to the southeast, and for me, getting around using the Metro was the best option. not only do you not have to deal with the overcrowded buses (which are admittedly intimidating), but even though i pretty much traveled within a 3-4 stop area, even taking it for one stop was an easy choice because rides are only 50 tetri (=.50 lari, = 21 US cents) no matter how far you go, and allow unlimited transfers within 90 minutes (even getting back on the subway). making it even easier is that subway and bus (…good luck?) 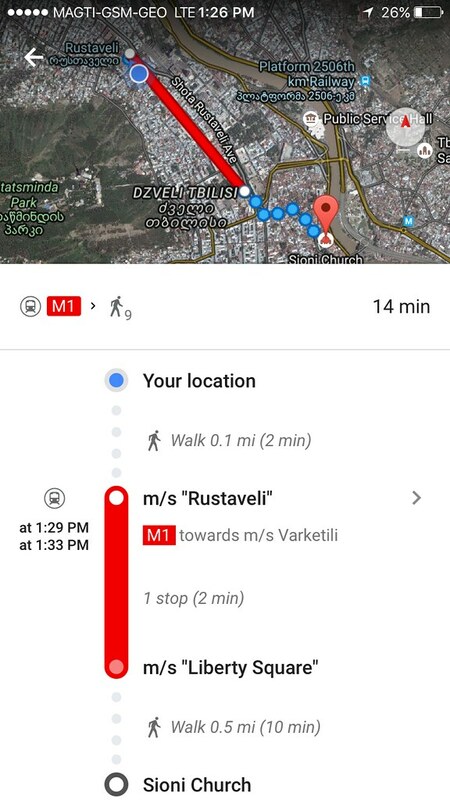 transit options are available in Google Maps when selecting public transit navigation. my airbnb is located about a block from the Rustaveli stop, which made it super convenient to get down to the Old Town (although the walk along Rustaveli Ave. is a great option for when you’re not in a rush and not tired). indicate that you need a card (in my experience, the agents didn’t understand English too well, but you can easily get by) and how much you want to load on it. i tried to ask for a card and 3 rides (2 lari + 1.5 lari, since each ride is .5), but she gave me a card and 3 lari worth of rides, which was fine since i ended up using that many anyways. if you plan on returning the card to get your 2 lari back, save your receipt as you will need to show it. once you get the card, proceed to the turnstiles. place the card on the plastic area on the top of a turnstile and the red light will change to a green light and a chime will sound. pass through and voila! 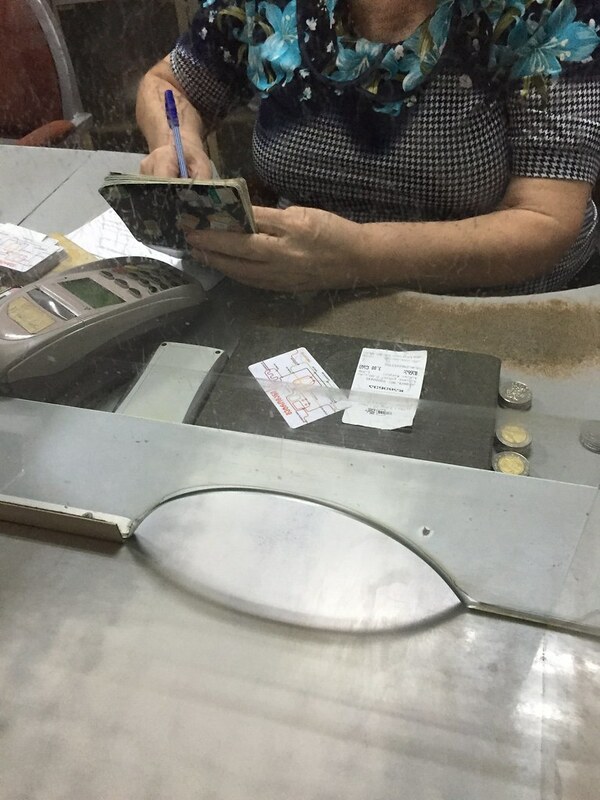 to return the card, go to any ticket window and indicate you want to return it (i gave the card to the lady with my receipt and she made a horizontal chopping motion with her arms and i nodded). you will need to also present your passport and sign a form that they will fill out for you. 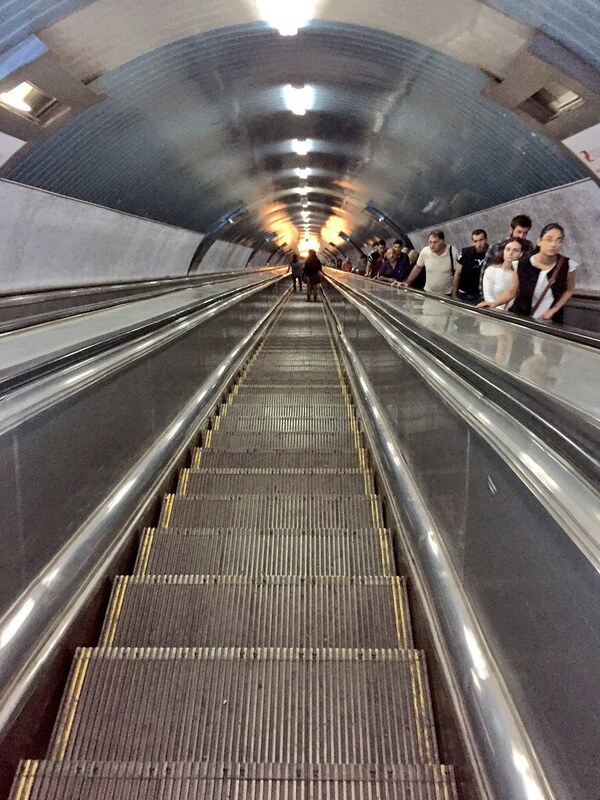 the stations are very Soviet in design and layout (which makes sense since the system was built when Georgia was part of the USSR) so you will have a loooong escalator ride ahead of you. 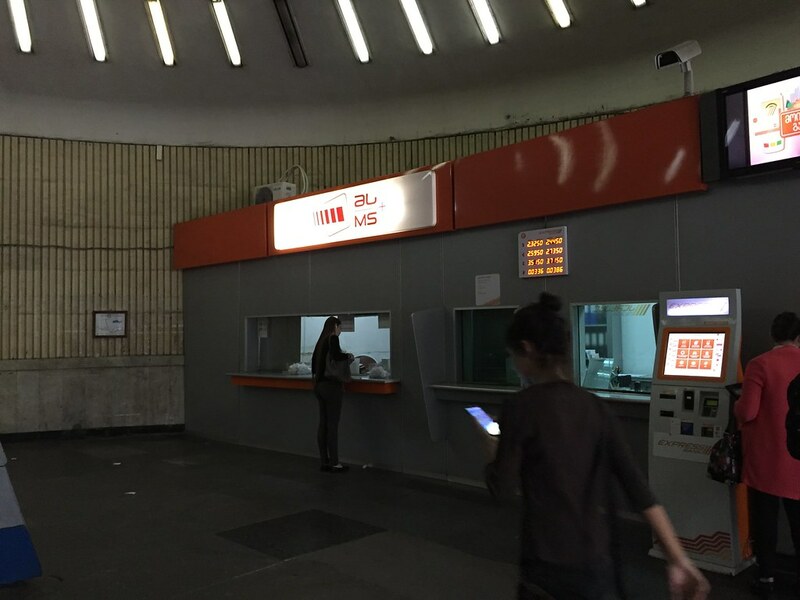 i’ve heard reports that they are starting to renovate stations but the ones i was in were pretty dismal and bleak. 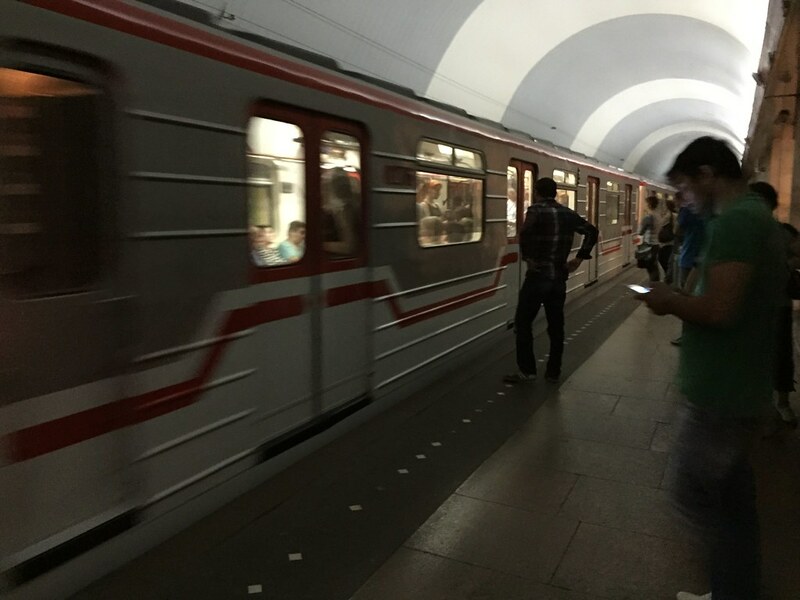 unlike their brethren in Moscow, St. Petersburg, or even Kiev, the stations were quite dull (and dim) in terms of interiors. 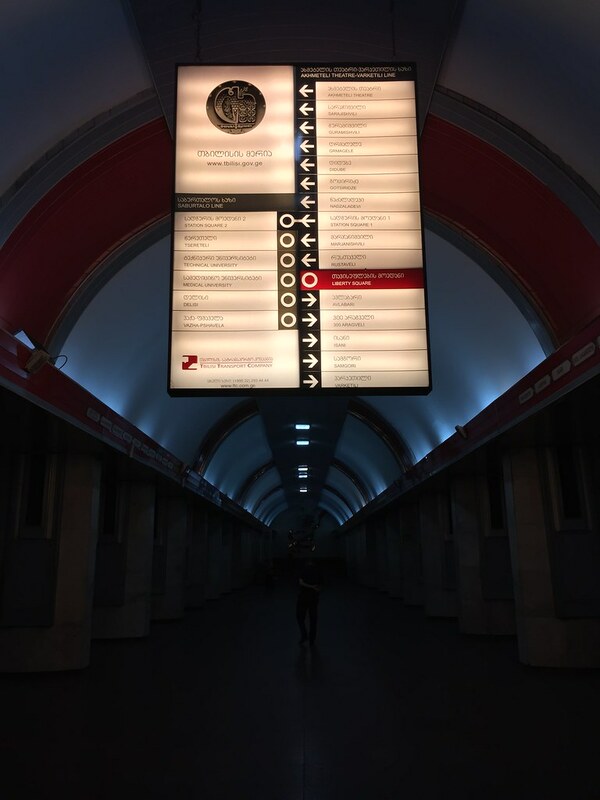 when you get to the bottom of the escalator you will see a large overhead sign that indicates which platform you will need to wait at. when the train arrives, get on in. 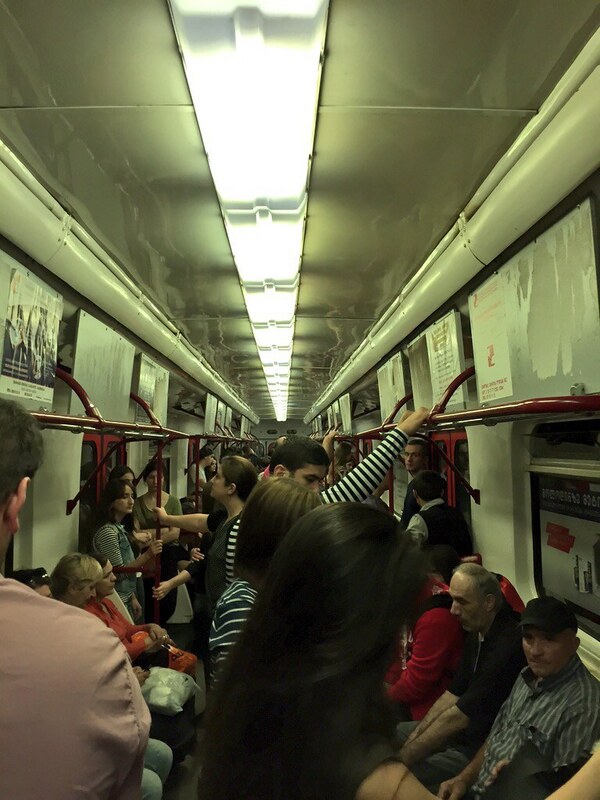 the trains are nothing fancy. at all. 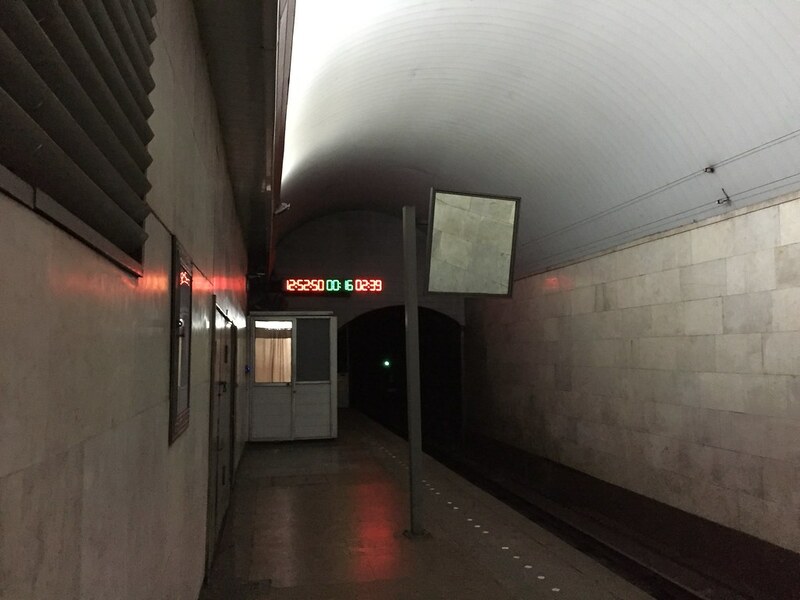 on the bright side, there are station announcements in English. you will not need your card to exit the station, just head out and explore! 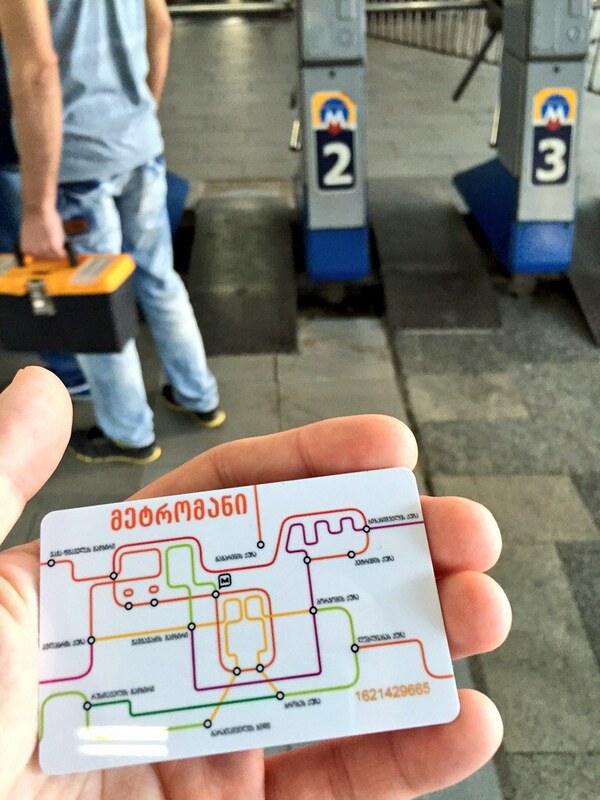 Be the first to comment on "How To: Ride the Tbilisi Metro"